Pašaga Selimović and Ekrem Bezdrob were sentenced to prison sentences of 16 months each. Until recently they worked for the Municipal Court in Sarajevo which also handed down their sentences. 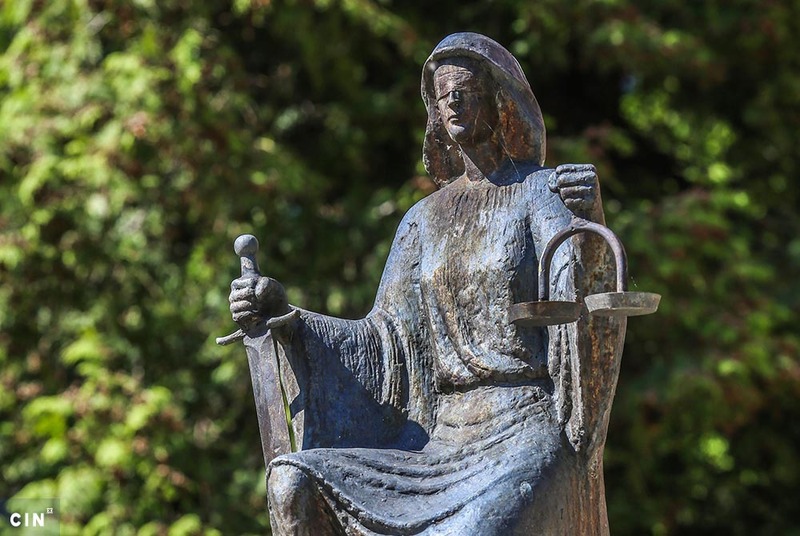 Judicial officials of the Municipal Court in Sarajevo, Pašaga Selimović and Ekrem Bezdrob, have been found guilty for bribe taking and sentenced to 16 months in prison each. 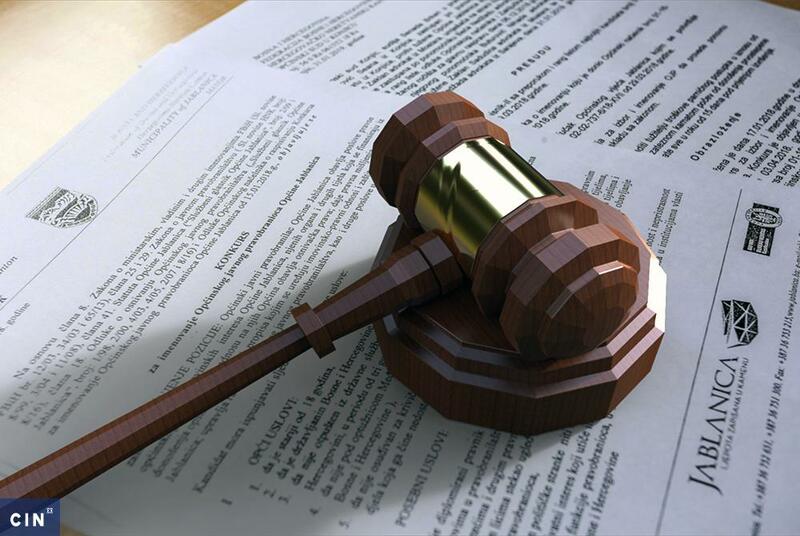 The Municipal Court in Sarajevo also entered an order of forfeiture of 4,880 KM from Selimović and 500 KM from Bezdrob. Judge dismissed disclosure of official secrets and failure to inform of criminal offence charges. The Court took as aggravating circumstance the fact that defendants endangered the court integrity in their official capacity. They have spent 70 days in detention which the court took into account. After the sentence was handed down, Bezdrob told a reporter from the Center for Investigative Reporting in Sarajevo (CIN) that „the poor get the end of the stick”. According to an indictment from the Sarajevo Canton Prosecutor’s Office, judiciary officials Selimović and Bezdrob took money and gifts from a Sarajevo lawyer Omar Mehmedbašić and at least eight inmates in exchange for getting Mehmedbašić’s clients postponement of their sentences; or helping them to get their prison sentence converted to a fine or a house arrest. Inmate Emir Porobić had contacted the police. On several occasions he went to Selimović and Bezdrob’s office at the Municipal Court in Sarajevo with a request to have his ten months prison sentence delayed or converted into a fine. He was sentenced for aggravated theft. Porobić gave Selimović and Bezdrob money and other gifts on several occasions. In mid-2015, he reported the pair with the Federation of Bosnia and Herzegovina (FBiH) Police Authority which launched an investigation. The police surreptitiously recorded the judicial officials while working in their office. The officials were recorded when they took money from inmates as well as from Mehmedbašić who was representing most of those inmates. At one point, Selimović and Bezdrob found out that they’d been bugged, but were not aware of video surveillance. They started refusing money from inmates and warned them by gestures or written messages. 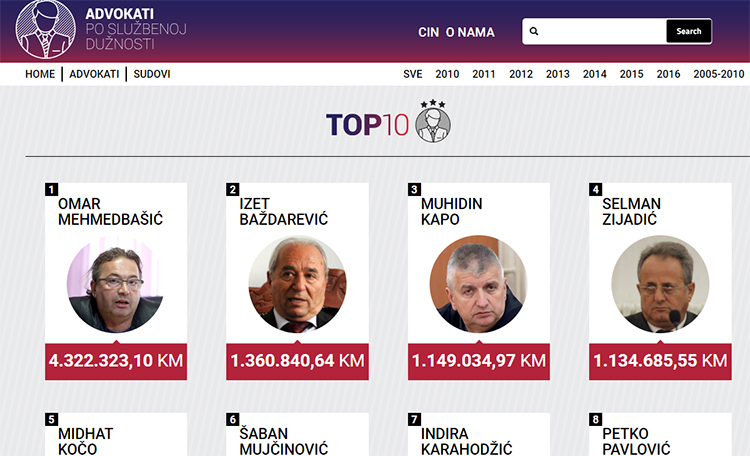 In December 2015, Selimović, Bezdrob and Mehmedbašić were arrested. However, the lawyer was released after he reached a plea bargain that gave him immunity from prosecution in exchange for testimony. In his testimony Mehmedbašić admitted to giving money to Selimović and Bezdrob so that his clients requests could be fulfilled, or as he put it, the cases “brought to a close”. He said that his take on the the pair was that they were “people on the inside“. During the trial, defense attorneys Alen Nakić and Tarik Čingić, insisted that their clients did not have the last word with regards to the requests, but the Court’s president and presiding judges in this cases. However, Mehmedbašić said in his testimony: “When I give money I know that it’s a done deal. It goes without saying”. He said that he might ask the money back if “it didn’t go through”. Mehmedbašić also said that sometimes he took money from his clients and shared it “50-50” with Bezdrob and Selimović. Sometimes he also gave his own money in order to keep the client happy. “It was not a big amount – there was never big money involved, it’s peanuts that I paid more for the sake of my image”, said Mehmedbašić. 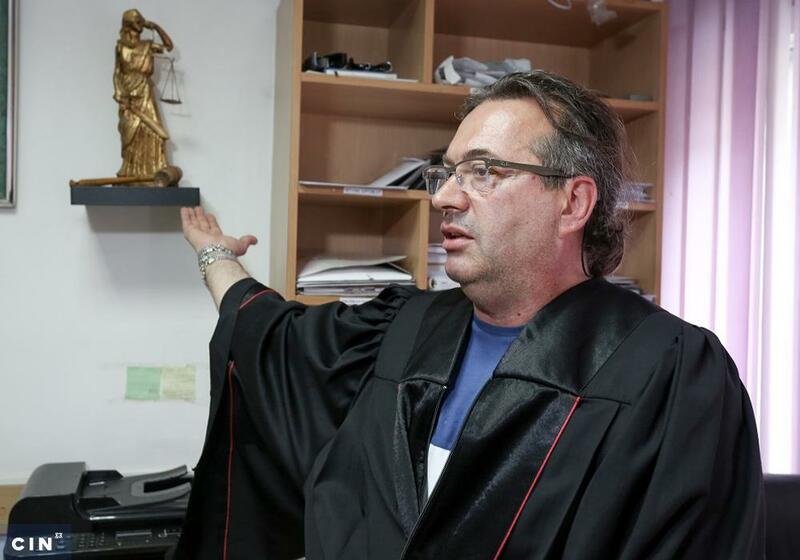 Several witnesses including Alen Agović admitted to giving money to the defendants “for a coffee” and “to treat them” explaining this away as “a custom”. Agović visited Bezdrob several times to request postponement of 15 months prison sentence that he received for illegal production and trade in narcotics. He asked for postponement on account of his sick father, but he said that his requests had not been granted. Nevertheless, Agović did extend his stay because he was returned several times from the prison gates with an explanation that there was no room for him at the time. He said that he gave Bezdrob, who was in charge of his case, 50 KM or 60 KM on several occasions “as was in order”. “I really had no (cash). If I had some, maybe I’d given the man more”, said Agović in his testimony. He said that he would always leave money in front of the officer, but he did not see if he took it. Asked by judge Tin Begtašević about the role the officials played in his life, Agović replied: “Well, I know that when I would show up at the Central Prison there was no room (for me) there. Do you get my drift?” said Agović. According to the laws in the Federation of Bosnia and Herzegovina (FBiH), serving a prison can be postponed at the request of the sentenced person in such cases as grave illness, a death in family or the end of schooling. Also, a prison sentence of up to a year can be converted into a fine or sometimes exchanged for a house arrest with an electronic bracelet. Some convicts postponed the start of their sentence because there was no room for them in the prisons. Adela Bejtović, the head of the office of the president of the Municipal Court in Sarajevo, said during her testimony that Bezdrob and Selimović were in constant contact with the prison authorities as their job required. This points to a possibility that they had information about free place in prisons. 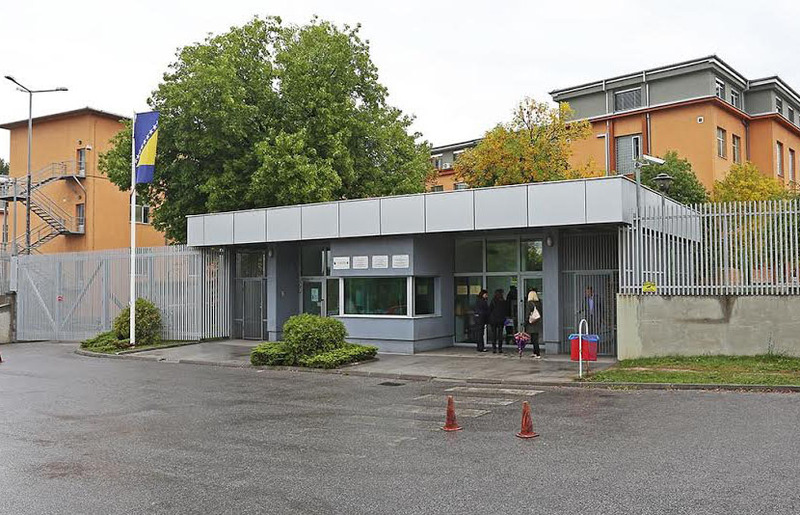 The President of the Municipal Court in Sarajevo, Janja Jovanović, told the Center for Investigative Reporting in Sarajevo that a prison management has the obligation to inform the court when it cannot receive an inmate due to full capacities. Then the court reports to the FBiH Ministry of Justice this fact so it can look for another prison. “Well, they rarely inform us in writing,” said Jovanović. Jovanović said that Selimović and Bezdrob could not delay the start of a sentence. “I don’t know if they were pulling wool over the convict’s eyes by saying that they could influence the postponement, but they could never influence the postponement of a sentence”, said Jovanović. Selimović and Bezdrob who had been judicial officers in charge of the sentence execution since 2011 were suspended right after the arrest. “However, both of them have fulfilled the requirements for pension and have retired right away “, said Jovanović. 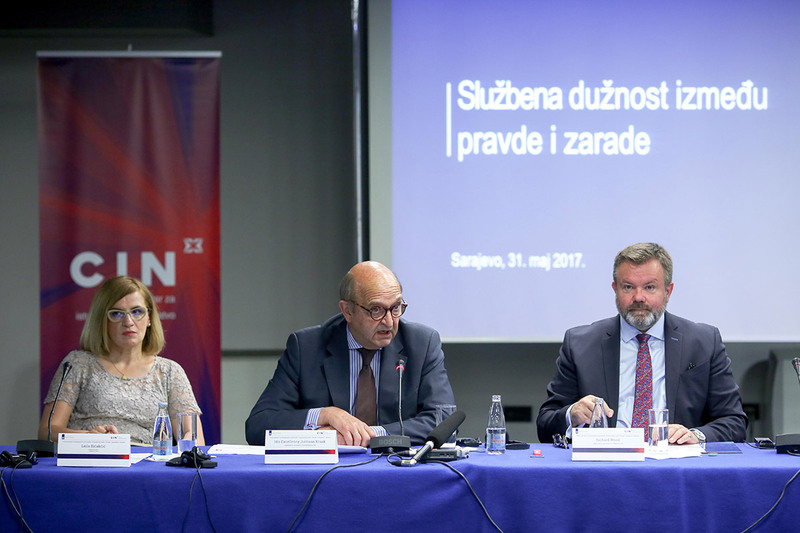 After the two judiciary officers in the Department for Execution of Penal Sanctions at the Municipal Court in Sarajevo were arrested, another thing happened – ever since no convicts have been returned from prison gates on account of full capacities, said Jovanović.